Welcome! 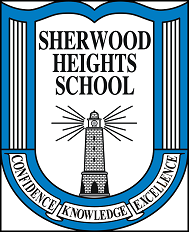 Using instructional and communication technology (ICT) at Sherwood Heights, the virtual classroom has been provided to enrich the curriculum and enhance flexibility. self-confidence A feeling of trust in one's abilities, qualities, and judgment.